(1) The Managing Committee Members - Members who manage the association & who have the power to take decisions for the proper running of the association - To form part of the Managing Committee, an adherent must have been an Active Member (see below) for 5 consecutive years before his/her application to join the Managing Committee can be considered. (2) Active Members - Members who help the Managing Committee Members to achieve the association's objectives but who do not have any power to take decisions - To become an Active Member, a Registered Artist (see below) must have contributed to & participated in events organised by the Mauriwood FIAA for at least 3 consecutive years before his/her application to be certified as an Active Member of the Mauriwood FIAA can be considered. 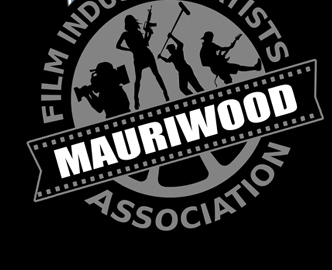 (3) Registered Artists - Individuals who are passionate of cinematography & interested to join the activities of the Mauriwood FIAA can submit details of themselves to the Mauriwood FIAA so that they can be listed in our database of artists, technicians and other participants of the film industry. We channel Registered Artists to film producers should opportunities occur. Conditions for Registered Artists - Please note that this registration is FREE and open to anybody. 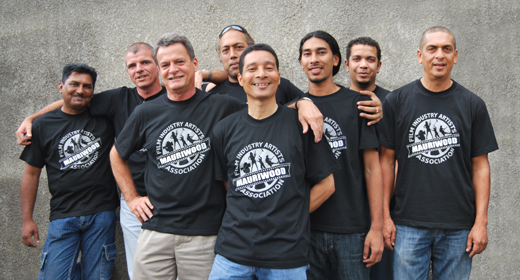 However, neither the Registered Artists nor the Mauriwood FIAA will be committed to each other. 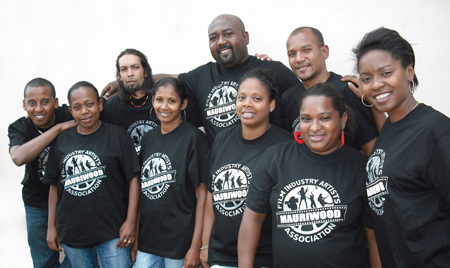 The Mauriwood FIAA is totally independent from Registered Artists & will not be liable to them for whatsoever reason. Registered Artists do not have to contribute financially to the Mauriwood FIAA & can only offer their help volunteerly for the organisation of activities by the association if they wish. Other capacities - Capacity to help, to manage people, logistics, catering, etc. How to become a Registered Artist? Please do not forget to include some photos of yourself or your Facebook profile link with your email or letter. Julia, Anusha & Nirusha (leader) of the Krumania Dance Academy, an amazing team which has always helped the Mauriwood FIAA bring to reality its projects.